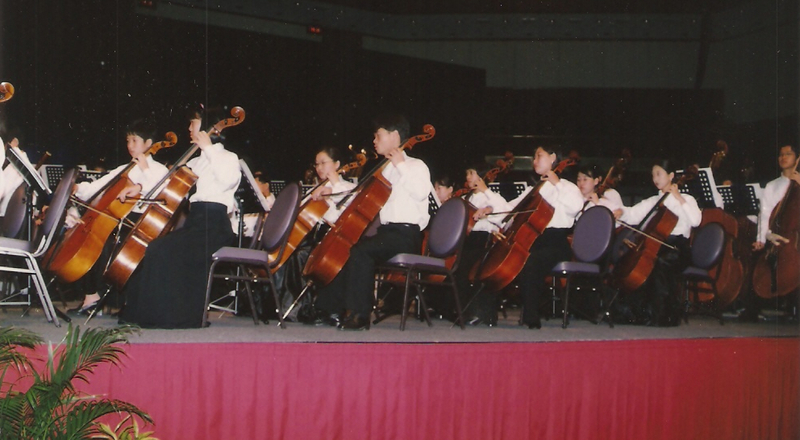 The Malaysian Youth Orchestra Foundation was launched at the KL Hilton on June 3 1997. 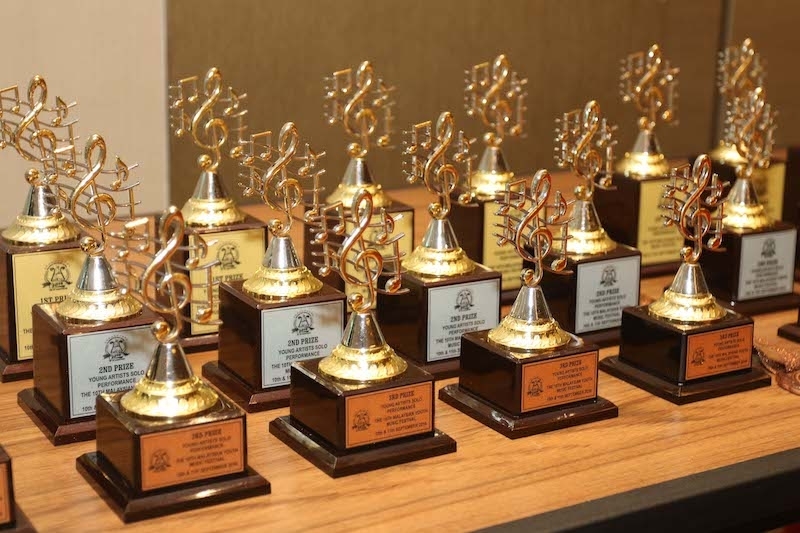 The purpose of the foundation is to encourage and cultivate the musically gifted youths of Malaysia through a variety of exciting and innovative programs. The inspiration sparked from the need to created and artistic and cultural awareness amongst our youth through the positive influence of orchestral music. 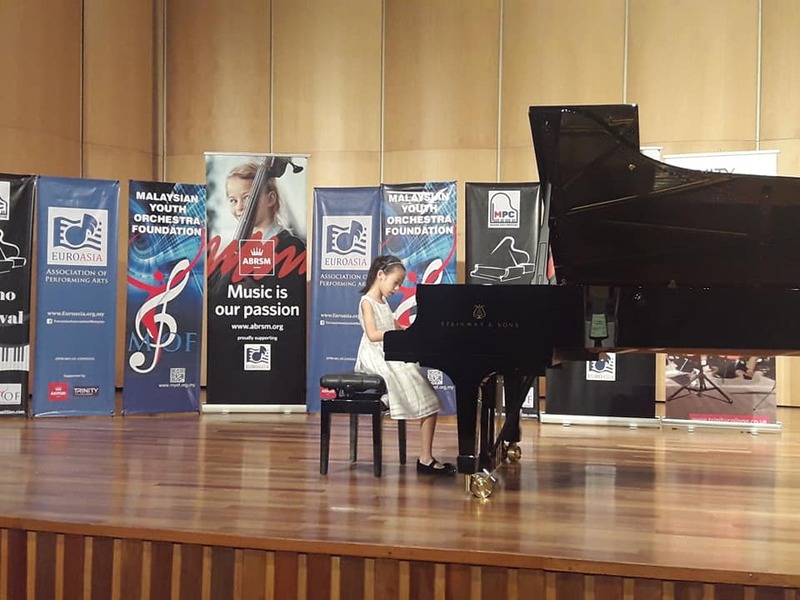 The motivation ignited the desire for a memorable an successful kick-off year for the Malaysian Youth Orchestra Foundation (MYOF). 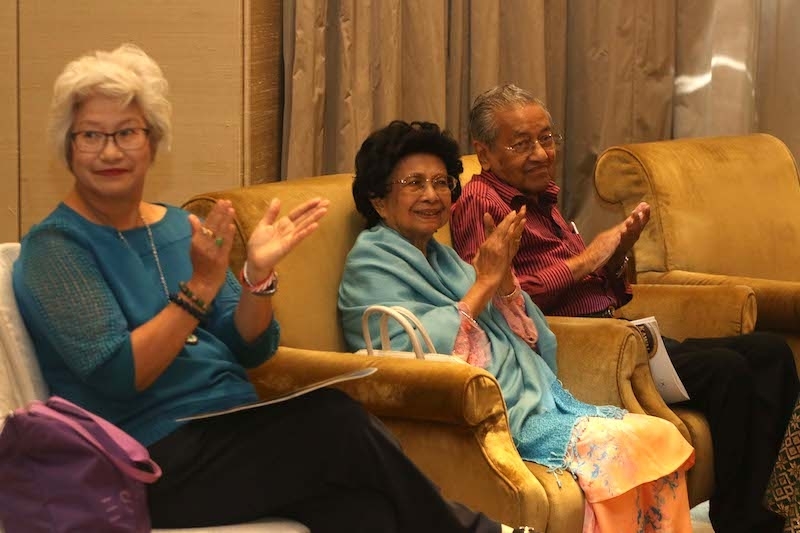 At the launch, Mr. Mirzan Mahathir reiterated that the formation of the foundation is an initiative in response to the social ills facing Malaysian youth. “We believe that music is a medium which exerts a powerful influence on human behaviors throughout the ages. 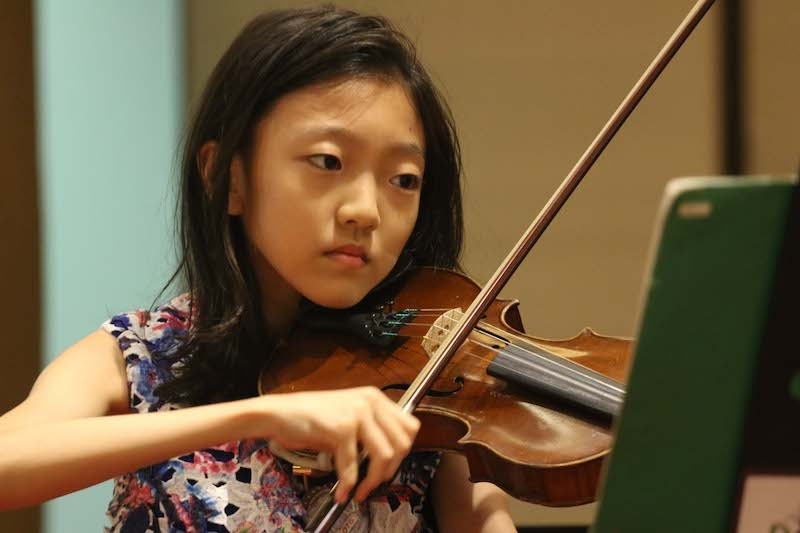 Participation in an orchestra and music classes fosters a sense of purpose, self-respect, teamwork and focuses the mind and body to produce a work of art and beauty,” he says. 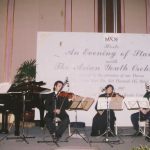 As its kick-off initiative, MYOF organized and hosted the Asian Youth Orchestra (AYO) Rehearsal Camp 1997 (June 8-29, 1997). This was a big step and a great challenge for the infant MYOF. The end result, however, is an intensely fulfilling one. Culminating the three-week rehearsals of the AYO is a Gala Dinner and Performance on June 29th, 1997, at the Putra World Trade Centre, Kuala Lumpur, before they embarked on a rigorous tour throughout Asia, namely China, Korea, Japan and Singapore. 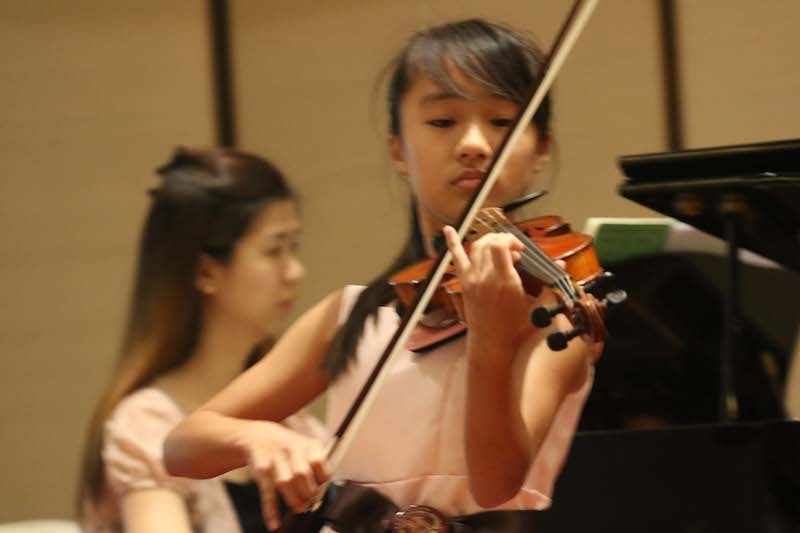 The AYO was blessed with five Malaysian talents, out of their 102-orchestra members who were all chosen from highly rigorous auditions. 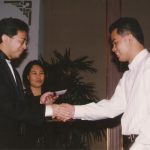 The AYO 1997 rehearsal Camp and Gala Performance, collectively known as the AYO Malaysia Program, was fully funded by MYOF through the corporate sponsorships of Renong Berhad, Genting Resorts Berhad, Sime Darby Berhad, Southern Bank Berhad, Country Heights Group of Companies and DiJaya Corporation Berhad. 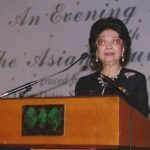 At the opening graced by the patron of MYOF, YABhg Datin Seri Dr. Siti Hasmah said, “This is the first time the AYO Rehearsal camp is being held in Malaysia and it provides a rare privilege for the Malaysian concert audience and young musicians. 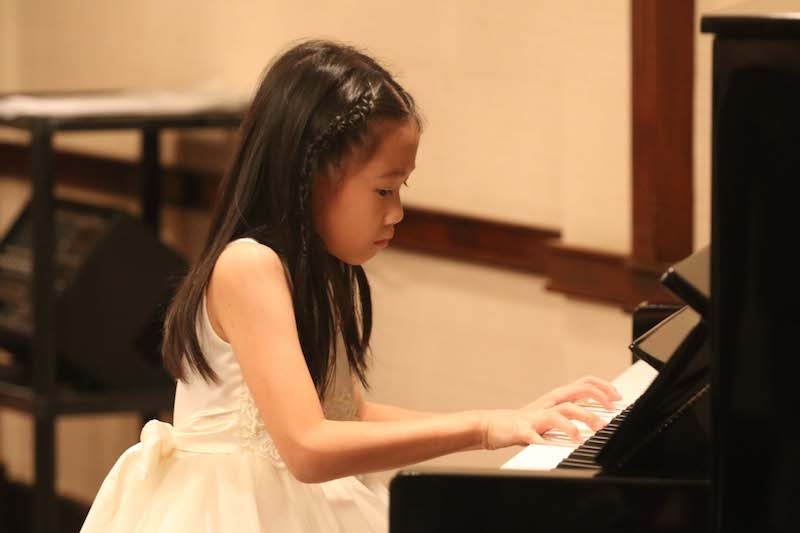 The 102 talented young musicians represent an amalgam of races and cultures from all over Asia including Malaysia. World-renowned musicians, Sergiu Commissiona (principle conductor) and Mark Churchill (AYO resident conductor) tutored these young talents during these three weeks and have generously offered to conduct master classes for select groups of Malaysian musicians visiting the rehearsal camp. 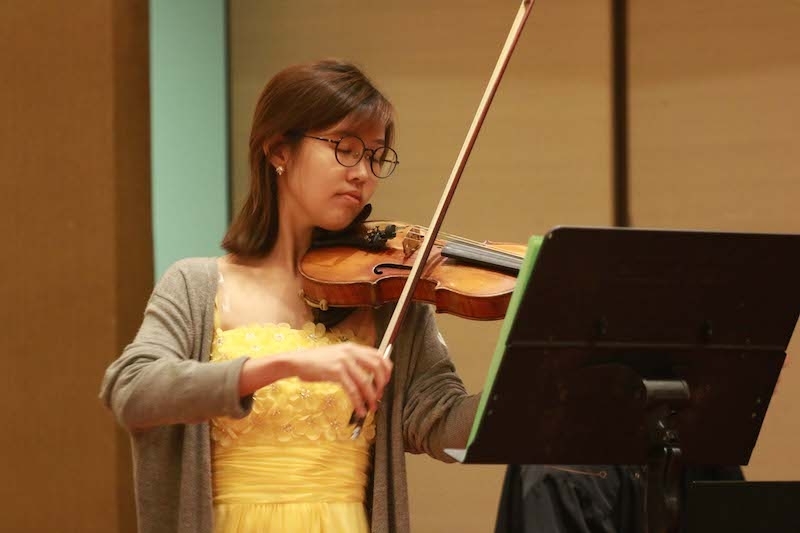 It was a night to remember for orchestral music enthusiast at the Gala Dinner and Performance on June 29th. 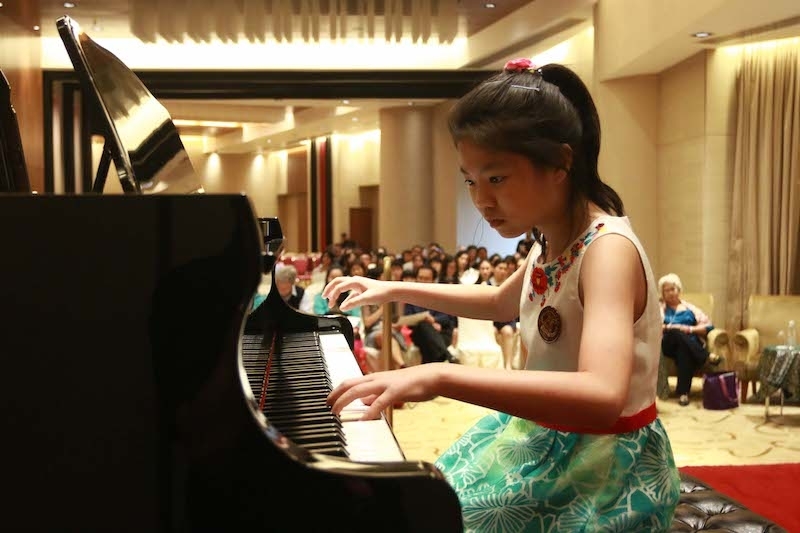 The 102 young and most talented musicians from Asia gave a sterling and most endearing performance to the excited members of the audience. 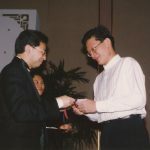 The performance was a preview of musical pieces to be played in Hong Kong to celebrate the reunification of Hong Kong and China on July 1, 1997. The orchestra was conducted by Maestro Sergiu Commissiona. The repertoire for the evening included a stellar line-up of masterpieces such as Edward Elgar’s Cello Concerto and Enigma Variations, Hector Berlioz’s Le Corsaire Overture, Richard Strauss’ Don Quixote and Leonard Bernstein’s Waltz from Divertimento for orchestra. To make the night even more exhilarating, celebrated world-class cellist, Yo Yo Ma took the stage as guest performer, adding his personal touches to pieces taken from Edward Elgar and Richard Strauss. 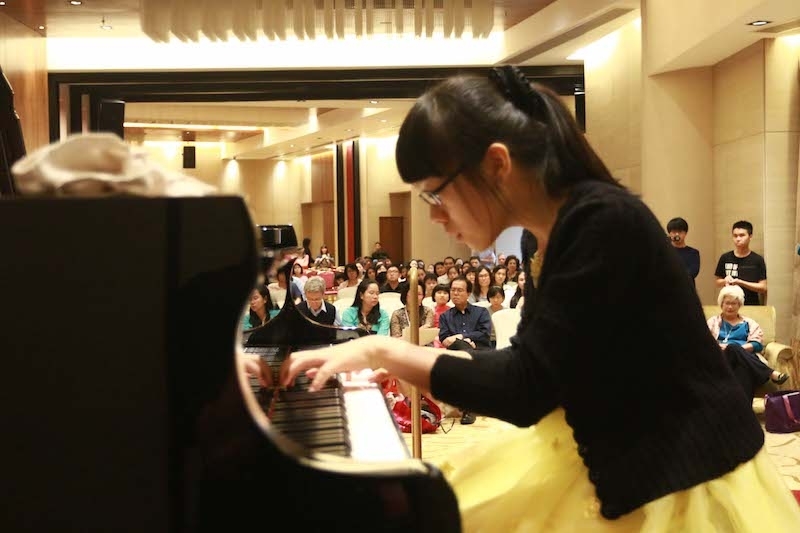 The performance fetched rousing applause and shouts of “bravo”! For many Malaysians, the opportunity to experience Yo Yo Ma in a live performance was a dream come true. The Gala Dinner and performance was graced by the Patron of the foundation, YABhg Datin Seri Dr. Siti Hasmah Hj. Mohd Ali. Other guests include various corporate leaders, cabinet ministers, ambassadors and foreign dignitaries. 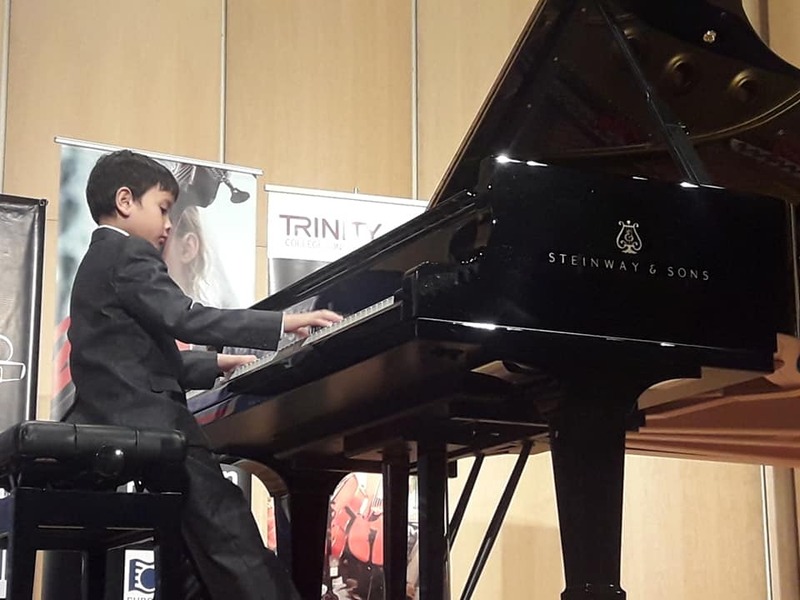 In achieving our objectives of reaching out to youths and Malaysians towards orchestral music appreciation, tickets for the performance were given out free. This was done by a balloting exercise received through newspapers advertisements. The response was tremendous and most encouraging. The MYOF committee members were pleased with the turnout, which gave a good representation of Malaysians in general, particularly of our youths. It was a memorable highlight of the year for the MYOF. The strong and unbending support received from all parties- the press, corporate leaders, the various ministries and government agencies, volunteers and Malaysians in general is most valued. 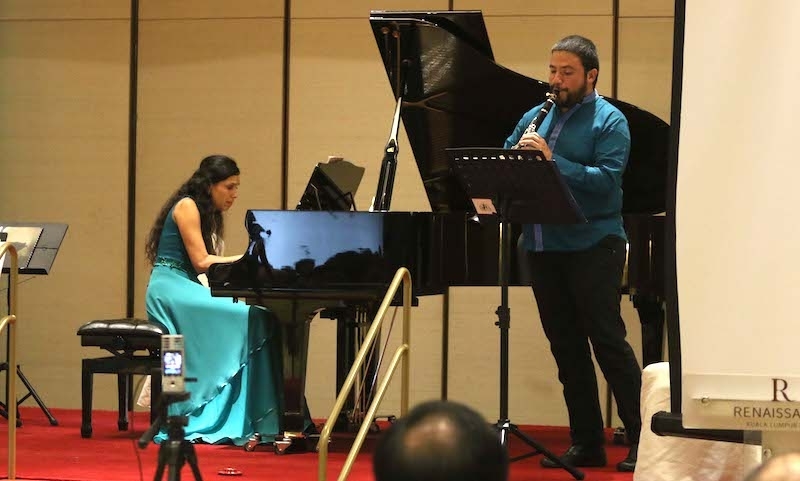 In collaboration with the Kuala Lumpur Symphony Orchestra and Concordia Foundation. 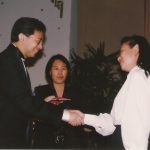 This musical event followed the highly successful hosting of the Asian Youth Orchestra Rehearsal Camp and the staging of their first performance in Kuala Lumpur over the month of June 1997. Master classes were conducted by Gillian Humphreys and her guest musicians after the concerts. 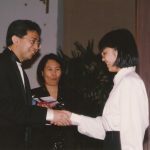 The Malaysian Youth Orchestra Foundation had the privileged to present the late Al Jarreau in a fund raising concert performance on the 18th June 2000 at the Dewan Merdeka, PWTC.